We have Drivers who speak Spanish! Ambassador Transportation Services gets you to your destination promptly and comfortably. Our experienced staff offers personalized and professional assistance that enhance any celebration or corporate event. 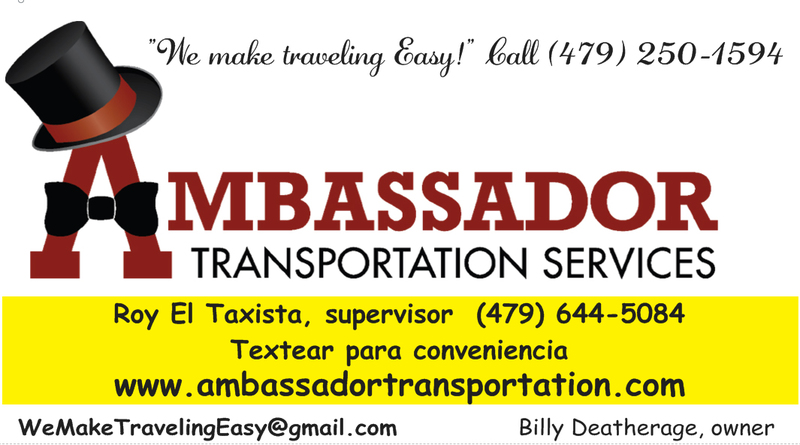 For special occasions and business transportation you can rely on Ambassador Transportation Services. We offer reliability, promptness, courtesy, and safety. And our vehicles are larger to provide more room and comfort. Whether you are planning a night on the town in Benton and Washington County, or require group transportation for business or pleasure, Ambassador Transportation Services services will have a significant and positive impact on any event. Call (479) 250-1594 to inquire about our special promotions and for answers to any questions you may have. 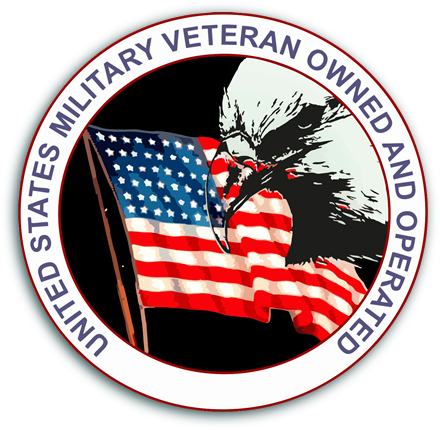 We appreciate the opportunity to engage directly with our customers, whether it is through phone, online or in-person. Your feedback, conversation and questions help us better serve you. 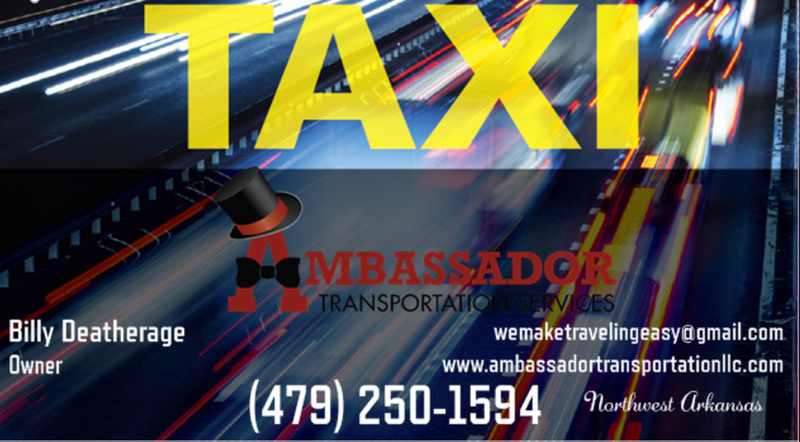 Please contact us through our online form submission, phone, or Facebook to ask questions about our services, provide a testimonial, or give us feedback about your experience with Ambassador Transportation. Our vehicles do accommodate space to transport passengers with wheelchairs and walkers, but their equipment would be placed in the back. Vehicles are not customized or equipped with special lifts or doors. The fleet includes minivans and SUV's, so these are large enough though. On the other hand, there is an arrangement we have worked out with the city of Rogers, Arkansas to transport elderly and handicapped individuals using a coupon system. Eligibility is determined by the city for applications received. These passengers would be on a program with the city to receive assistance for rides to and from doctor appointments and to run errands. Coupons are presented by these passengers to the driver and there is an allotted amount per month. Direct billing is worked out for this with the city for payment.